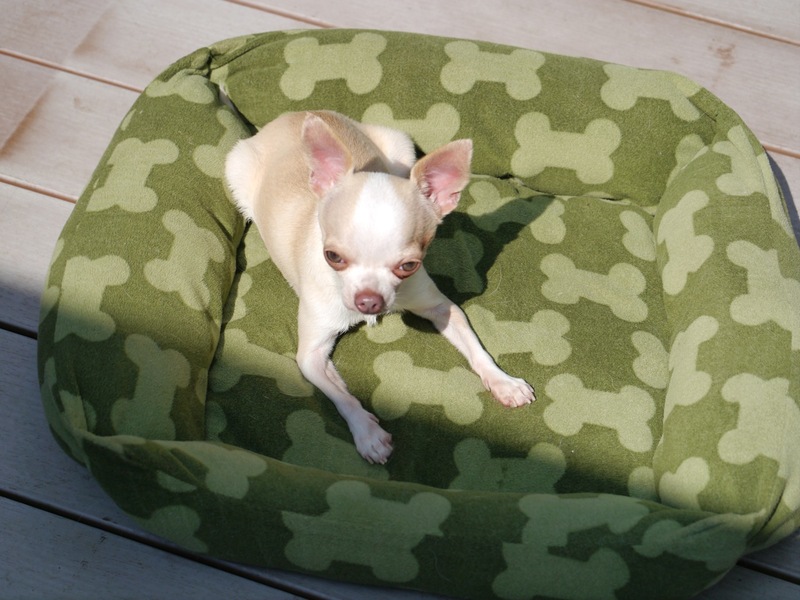 The first ever Partners for Pets exclusive sale is coming soon – keep your eyes on the Bissell Partners for Pets Facebook page or you might miss out! 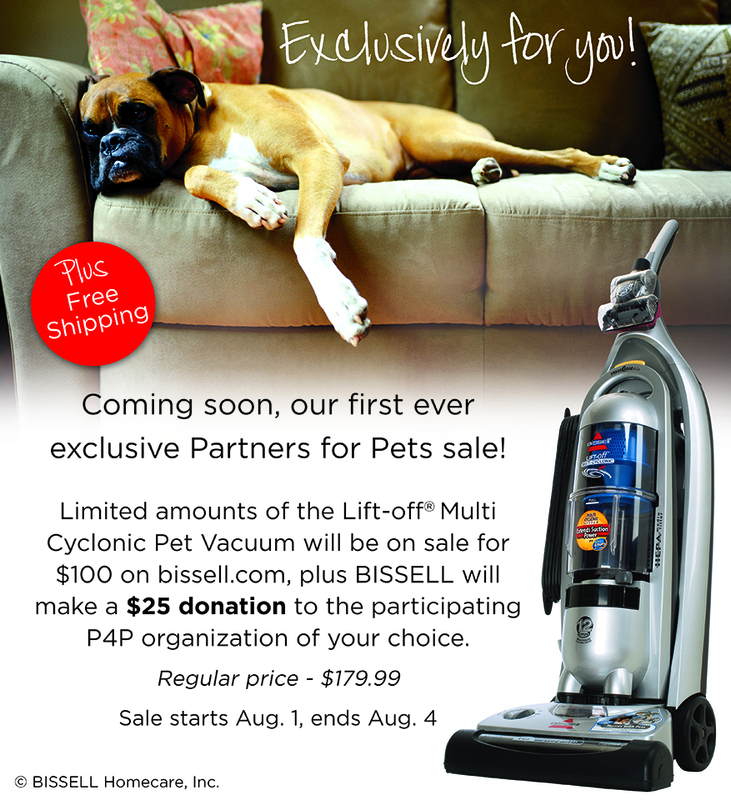 Lift-Off® Multi Cyclonic Pet Vacuum for only $100 – SAVE $79.99 off the original price, PLUS FREE shipping, PLUS a $25 donation to our organization when you enter the ADOPT code and choose us (Coming Home Rescue! It’s a Save-Save situation: Save money on an amazing BISSELL product, AND help save homeless animals. Oreo, now called “Maggie” is fabulous. We are crazy about her. Here are photos of her life with her loving family. Hope you enjoy seeing her happy!! Remember Large Marge? Well, she’s been living the good life with her forever family and her fur sister. 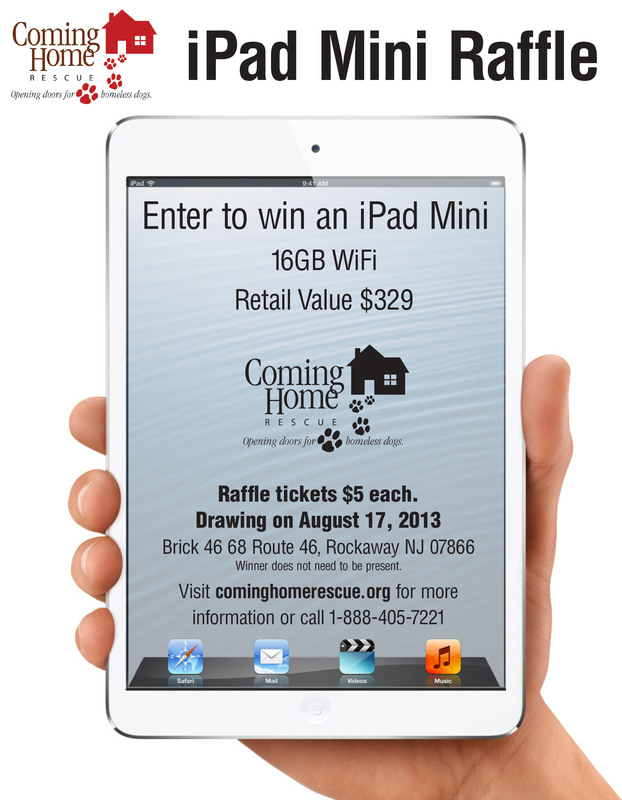 Just $5 dollars gives you an opportunity to win a $329 retail value iPad mini! 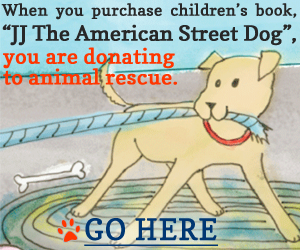 And the best part — you contribution goes to helping our pups that are in need of medical attention. Talk about warm fuzzies! If you love the excitement of a live drawing, then join us on August 17, 2013 at Brick 46 Restaurant. The drawing will be at 7:30 pm. Live far away? No worries. You don’t need to be present to win. We’ll ship it right to ya! It doesn’t get much better than that!